Choosing the best Window Phone is a tasking exercise. The suitability of this pone depends on its application and use. As far as the current market is concerned it is flooded with several makes of such phones, which comes with several features and configuration. You may consider the following before exercising your choice. This is one of most important factor for choosing windows phone. The device should be light weight and powered by powerful battery, providing longer talk time. Window Phone with at least Intel Atom Processor is most suitable and of course it should be of reputed make. Work load on the device is another crucial factor in making your choice for the window phone. If you are burdened with heavy work load, then in that case it is preferable to opt for device with powerful processor, such as Intel Duel Core or Intel Atom Processor. In order to obtain best service connectivity, such as corporate to corporate net work, you can make your choice window phone with Intel Core Intel Atom Processor running window 8 Enterprise for direct access to net work. But in case you need occasional connectivity to net work than you can opt for window phone with Intel Core or Intel Atom Processor, that can automatically sync file using Sky Dive. The device can also connect you to 3rd party using built in Microsoft VPN. “In case if you are using PPTP, L2TP, and IPSec”. Moreover, if you wish to access e mail then you can use exchange active syn without much hassle. Again if you want to always remain on connectivity you can opt with a window device with Intel Atom Processor that supports Standby Connectivity. If you want to go for full manageability than window device with Intel Core or Intel Atom Processor is a best suitable proposition, because of its manageability as it uses a couple of best soft ware like Active Directory, Group Policy, and System Centre Configuration Manager. This will allow you for granular control and manage with several configuration of the device. However, if you require simple manageability than all of window device can be managed via Window intune, with security and VPN setting pushed to the device. The security features (including those for password and encryption) can be configured in all windows phone devices. 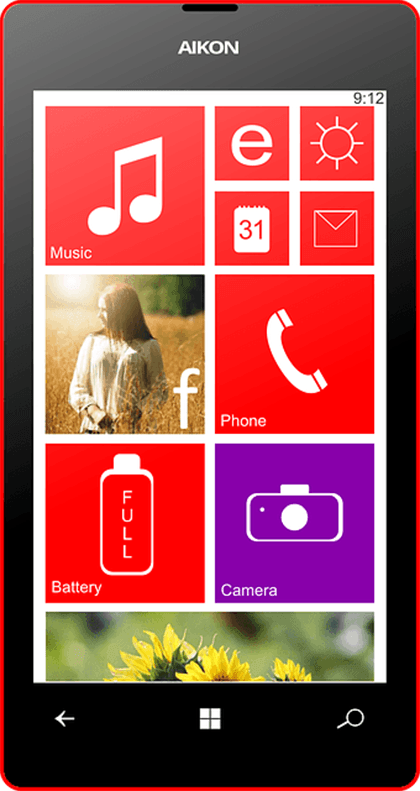 The latest windows phone comes with several features such as Text Input, messaging, web browsing, contacts, e mail, multi media (which may include x box music plus video, pictures hub, media support, games, office suite, advertising platform, blue tooth and several other features. The device of reputed brand and proven manufacture, who can offer best of after sales service is most suitable and would also enable you to update your device from time to time. These exclusive features will direct you towards the best windows phone for yourself. Everybody has their own set of priorities of using their handsets and this guide will help to select the best windows phone available in market.